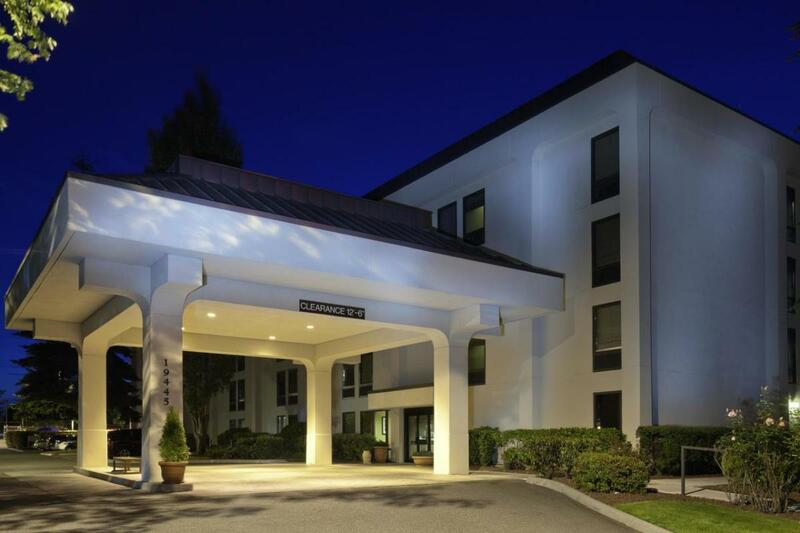 Hampton hotels offer value-minded travelers comfortable, well-equipped rooms. You’ll find that friendly service and many extra touches make every stay more enjoyable. As a proud member of the Hilton family of hotels, guests can earn Hilton Honors hotel points and airline miles for the same stay. Hampton Inn guests also enjoy a free breakfast bar, serving a variety of food and beverages. Local calls are always free, and a free in-room movie channel is provided for your entertainment. Your 100% satisfaction is guaranteed. If you’re not totally satisfied with your stay, you’re not expected to pay.